This is really cool- I like the location of the tatoo..wish I wasn't too scared to get one! Gracias por tu comentario. Ya te sigo. Espero que tú me sigas también. Besos guapa. 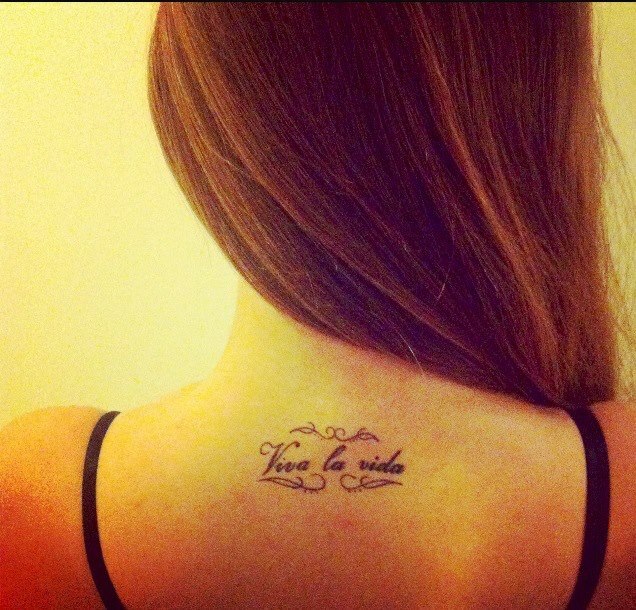 Que bonito tattoo ! es una gran frase.